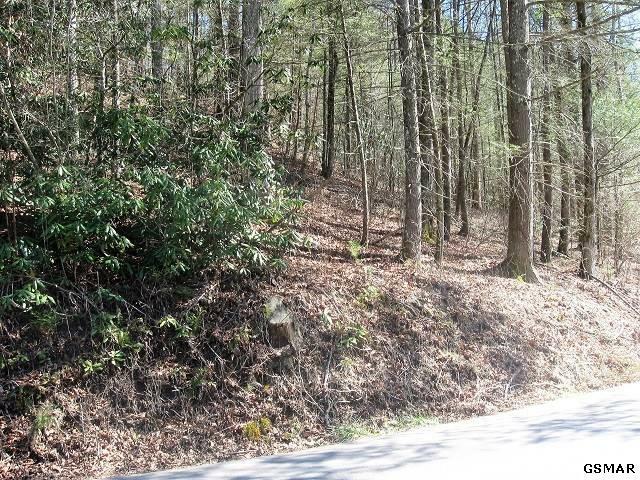 Lot 1 Rocky Flats Rd. 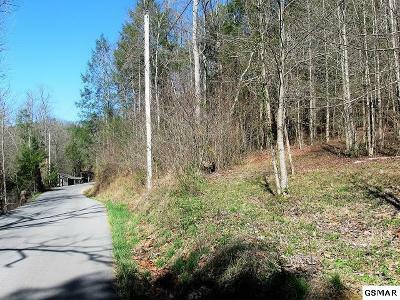 Sevierville, TN. 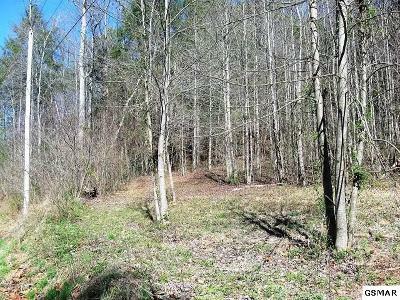 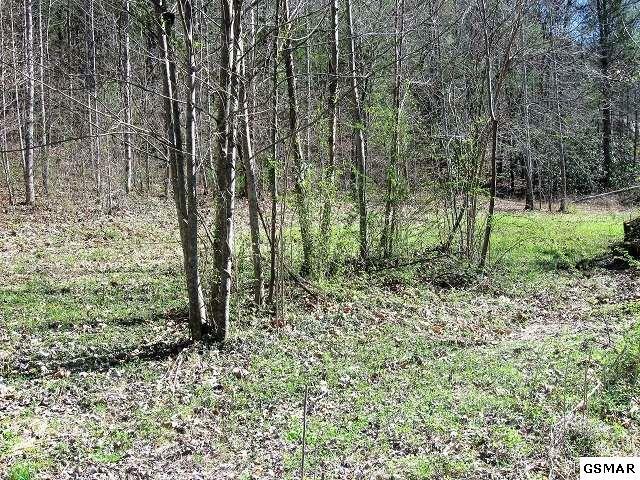 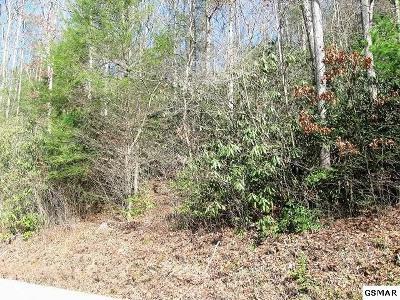 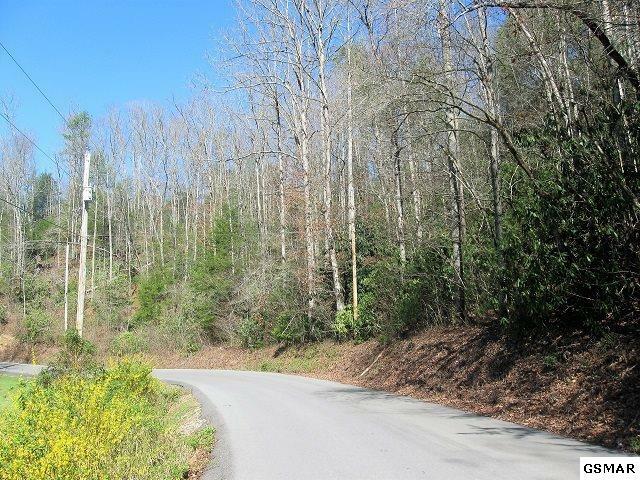 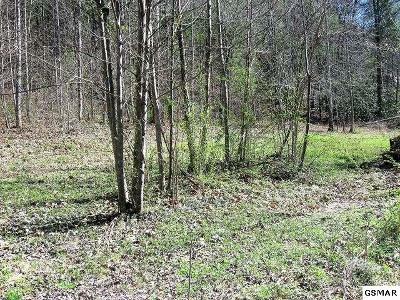 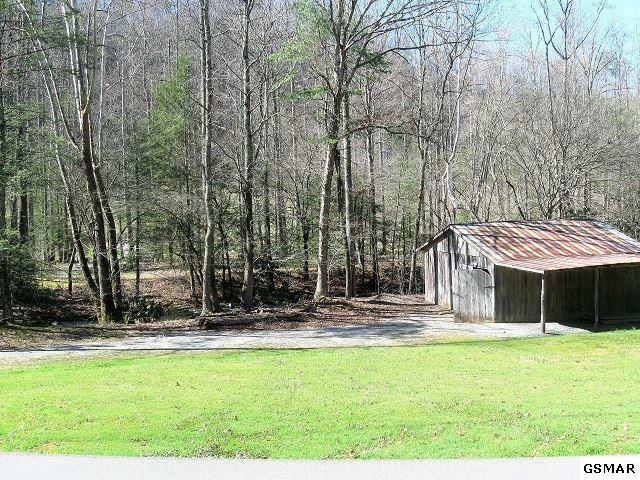 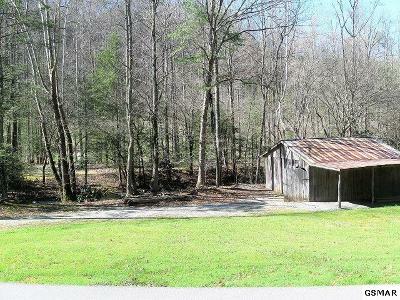 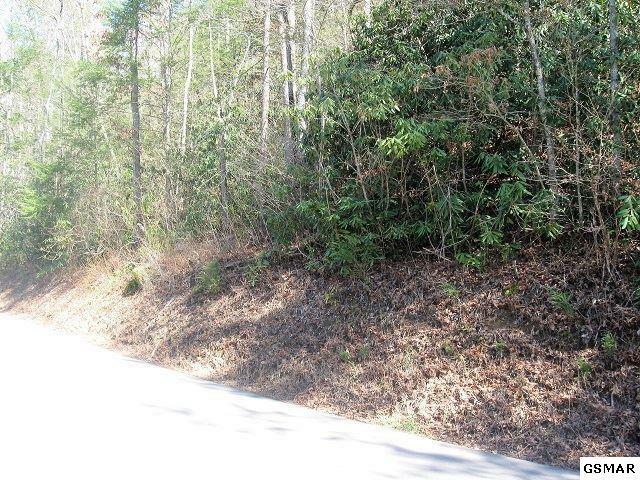 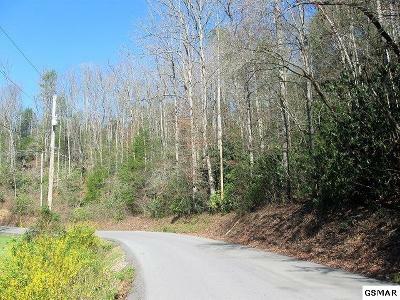 | MLS# 214728 | Deanna Renee Team, 865-604-9446, Homes for Sale Gatlinburg TN and surrounding Smoky Mountain area. Lot 1 Rocky Flats Rd.